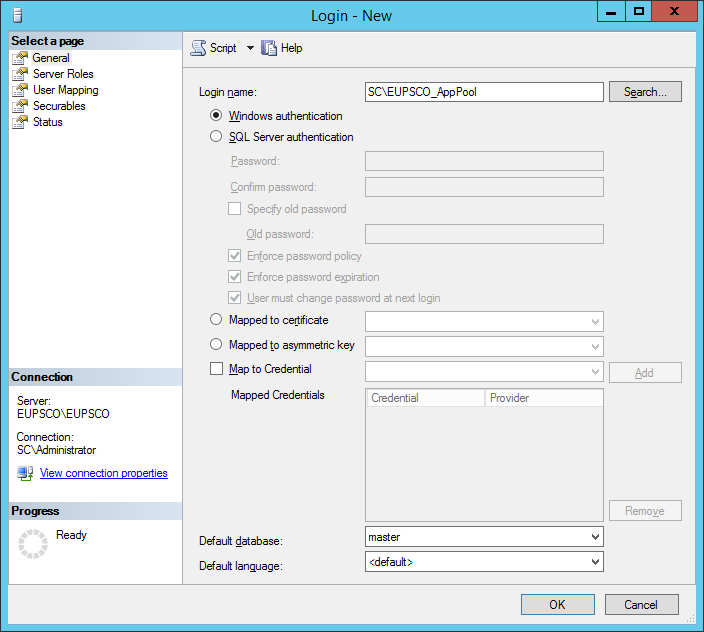 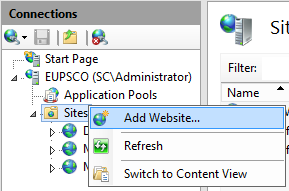 In our previous post (ITQ’s End User Portal for System Center Orchestrator (EUPSCO) – Part 3: Service Accounts), we covered setting up/preparing the Service Accounts. 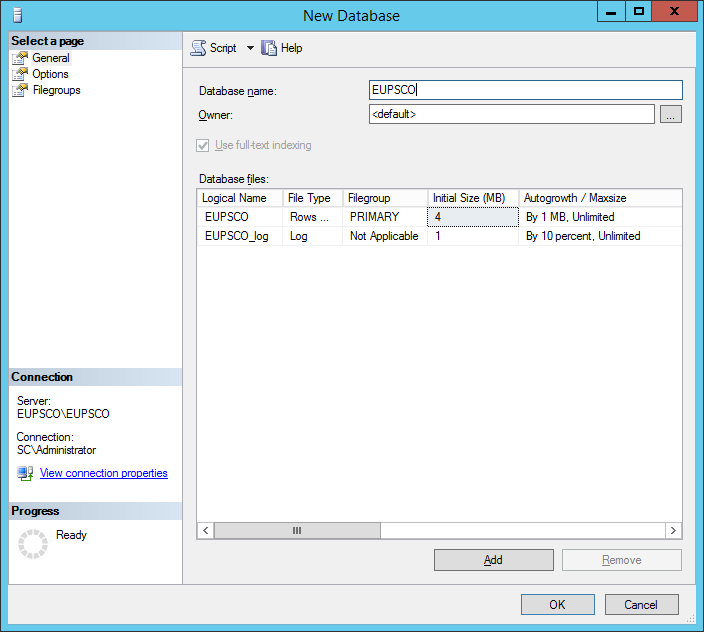 In this post we follow Damian Flynn’s steps on the Database. 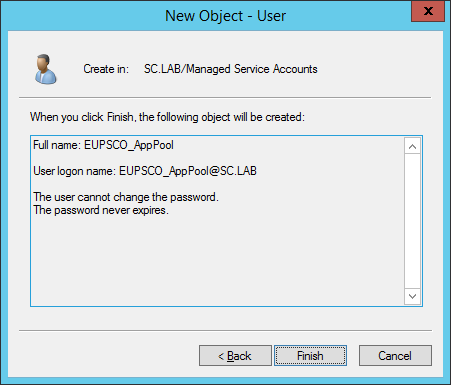 In this lab example, I will be using the existing SQL Server installation and existing SQL Instance that I used for the Orchestrator installation. 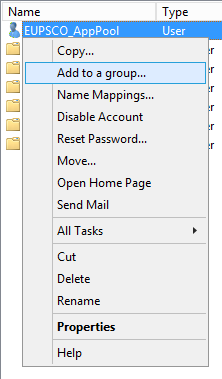 This is not necessary, but makes things simpler and more contained. 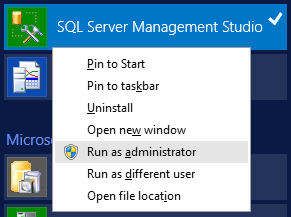 Start by launching SQL Server Management Studio, ensure to run it as Administrator. 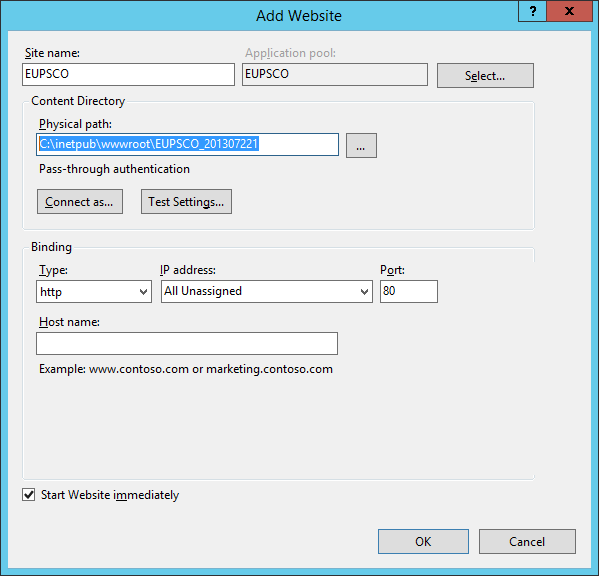 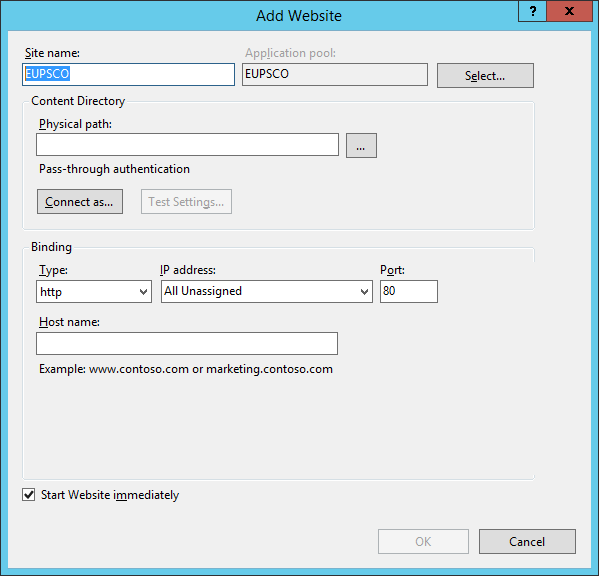 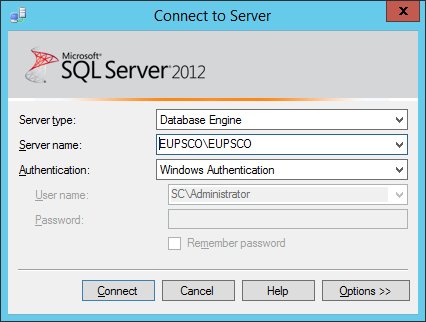 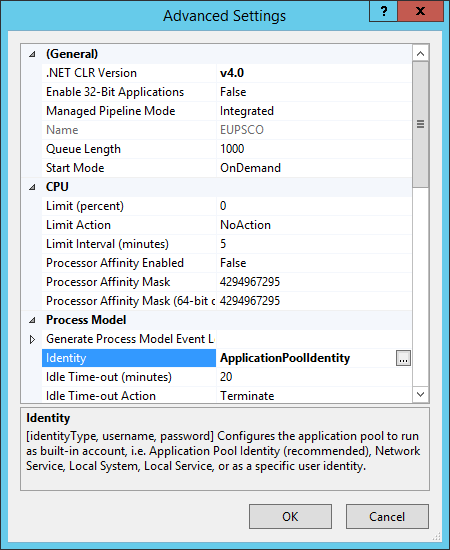 Connect to the existing SQL Server Instance. 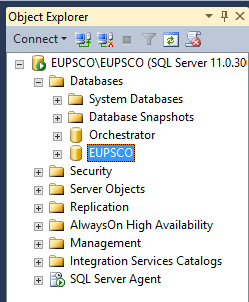 In my example, my server name is EUPSCO, and my SQL Instance name is also EUPSCO. 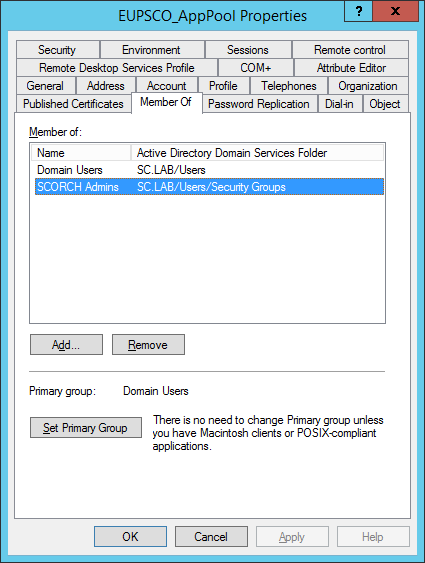 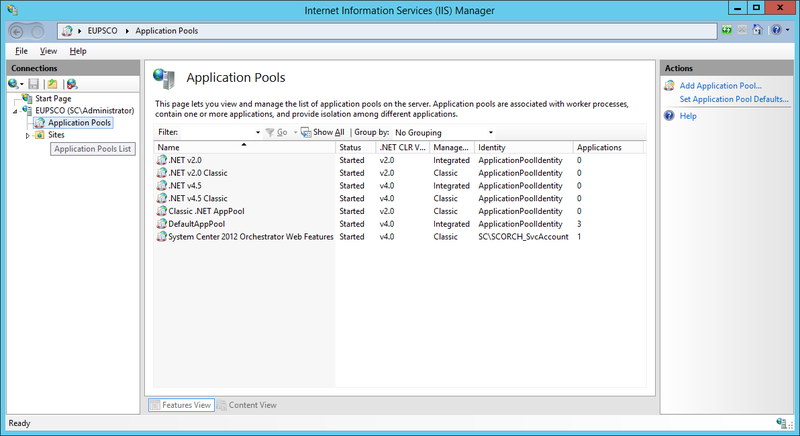 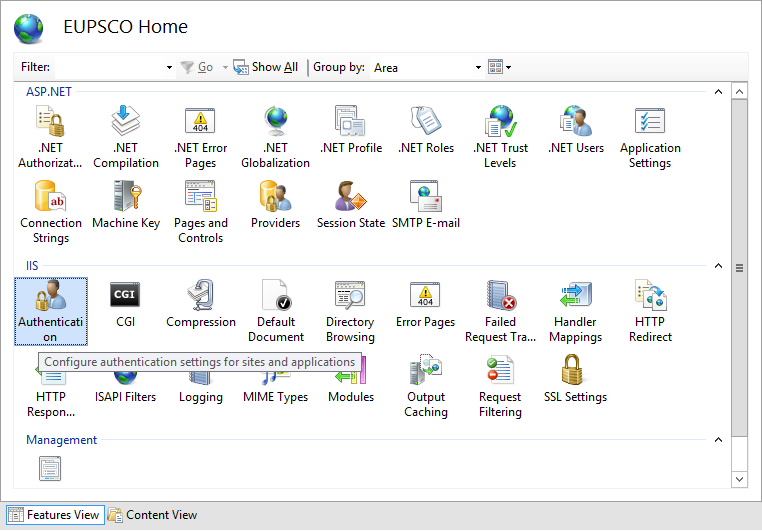 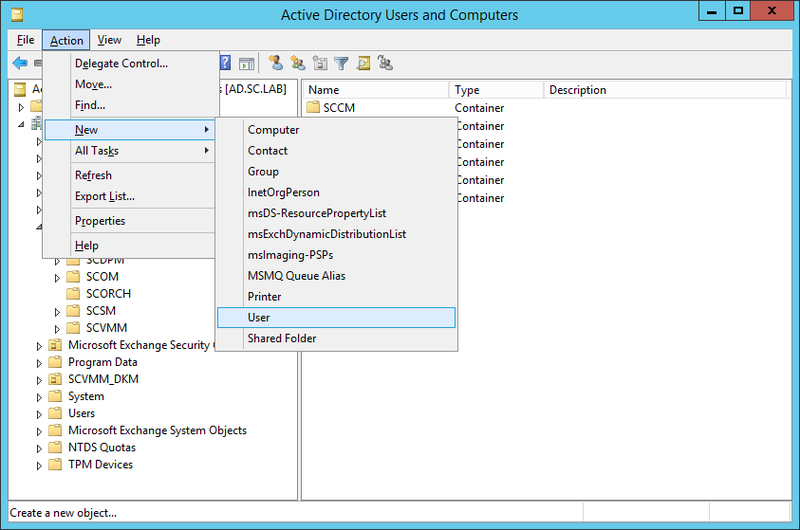 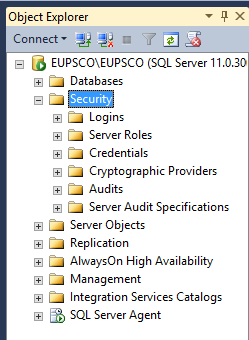 In the Object Explorer, expand the Server Name, and select expand Security. 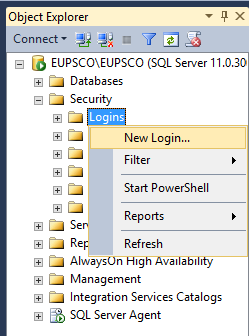 Right-click on Logins, and select New Login. 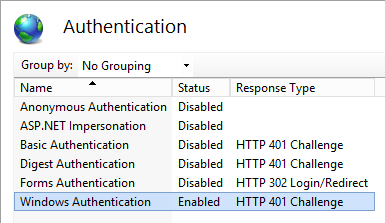 In the New Login dialog,enter the Service Account that we created in Part 3 – Service Accounts, along with the domain; then click OK. 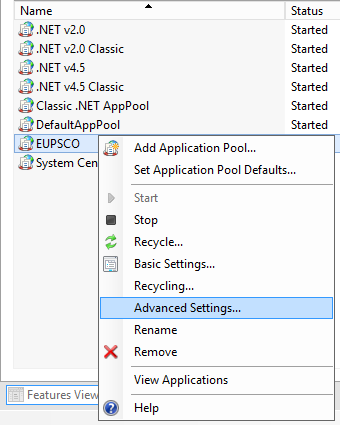 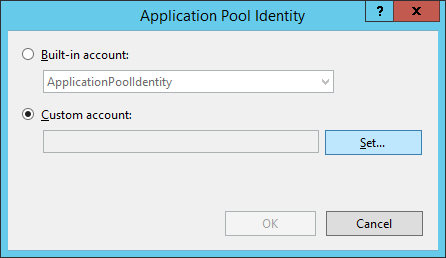 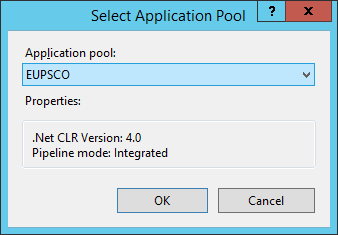 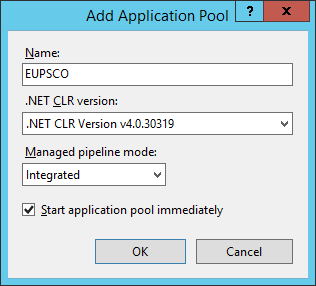 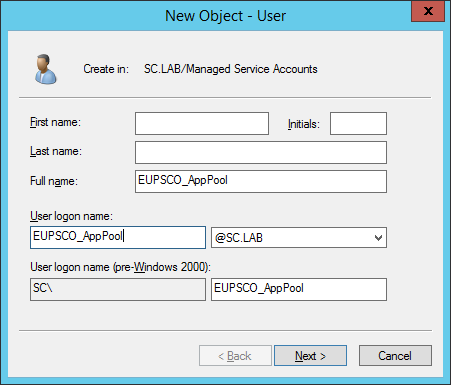 In my lab example this is: SC\EUPSCO_AppPool. 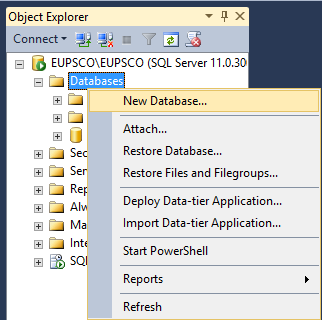 Now, still in the Object Explorer, expand the Server Name, and expand Databases. Right-click on Databases and select New Database. 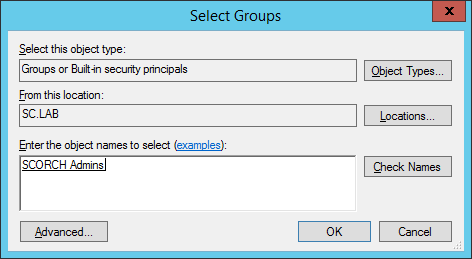 On the New Database dialog, provide a Database Name. 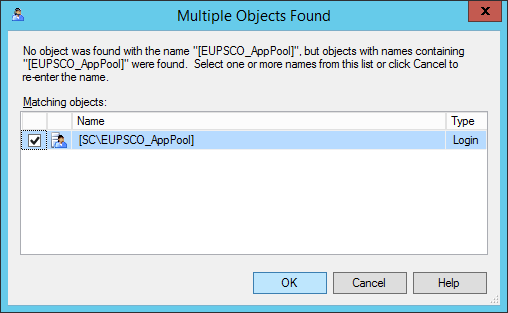 In my lab example, I used EUPSCO. 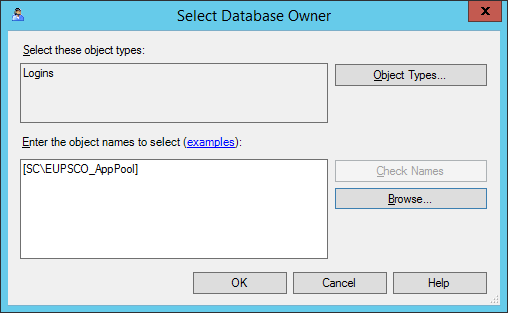 In the Owner field, click the “…” button to present the Select Database Owner dialog, enter the Service Account name, then click the Check Names button. 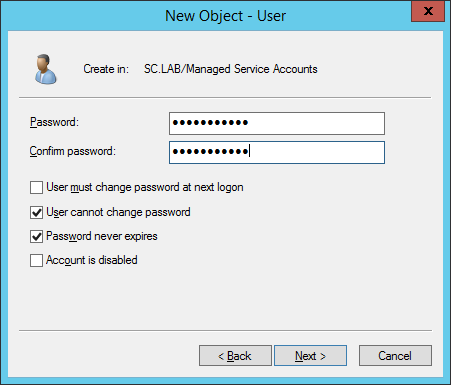 On the Multiple Objects Found dialog, select the Service Account that you created, then click OK.
Back on the Select Database Owner dialog, click OK.
Back on the New Database dialog, it should now show both the Database Name and Owner fields filled out; then click OK to create the database (accepting the defaults for Database File Size, and Log File Size). 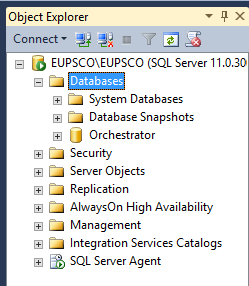 In the Object Explorer, you should now see the newly created database. 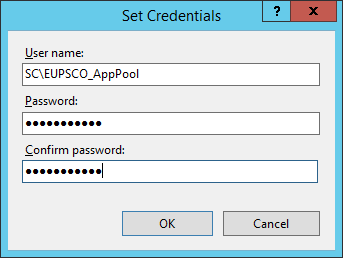 In my lab example, this is EUPSCO. 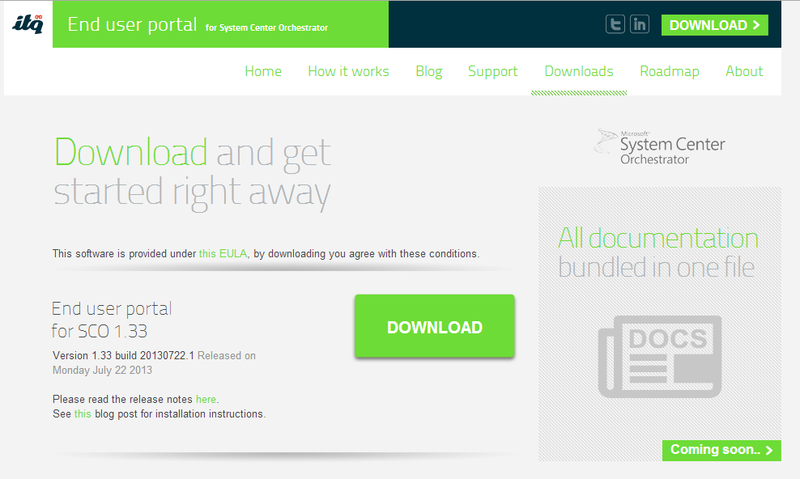 In our next post, we will discuss the Portal Installation steps.